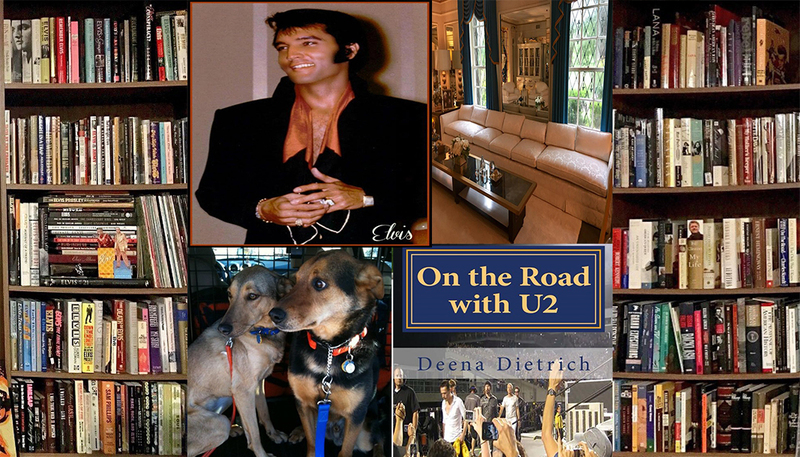 Home » Music » My First Article – I’m a contributing writer! My First Article – I’m a contributing writer! 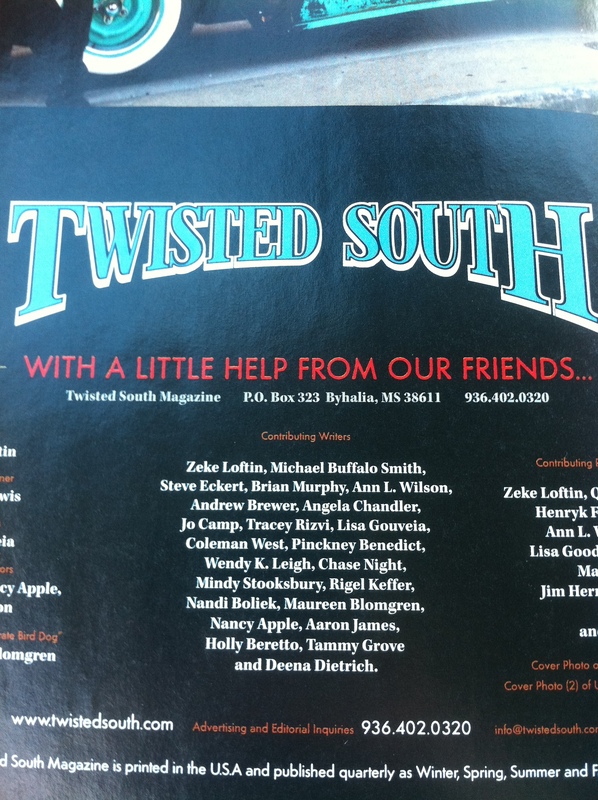 Today I bought a copy of Twisted South magazine because it had my very first published article in it! 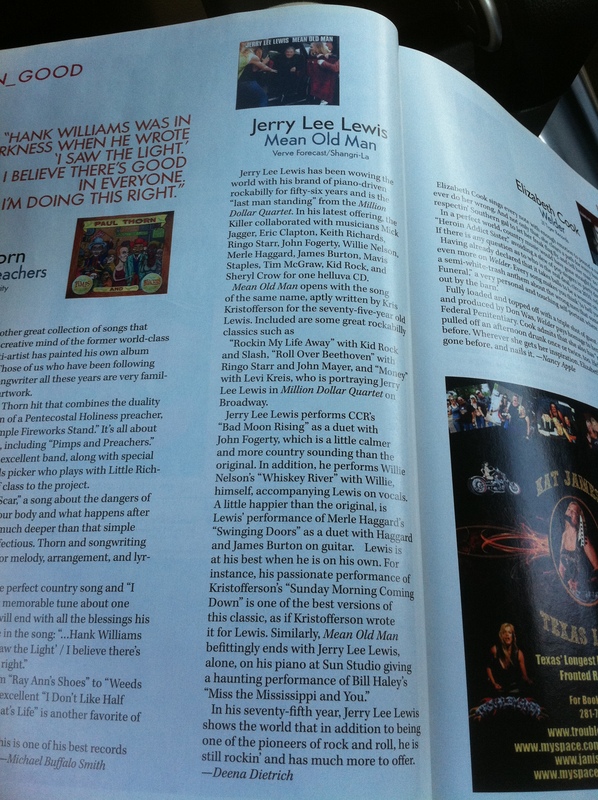 I wrote a review of Jerry Lee Lewis’ cd Mean Old Man. My name is listed as a contributing writer on page 4, and my article is on page 12. Page 4 - I'm a contributing writer! A couple of months ago Nancy Apple announced that she was managing editor (this status has since changed) of Twisted South magazine. I asked her if I could write something for the magazine because that is what I want to do with my life, so I need some experience. 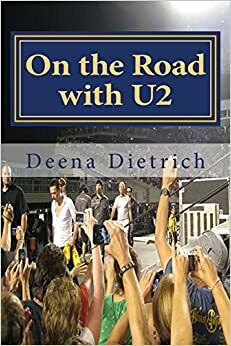 She was generous enough to give me a chance, and they published my review! Thank you Nancy! 3 Comments on My First Article – I’m a contributing writer! I am allowed to post in my blog the very nice picture you made the portal’s ranch Jerry Lee Lewis and adding a link on your article about the Killer in a newspaper. 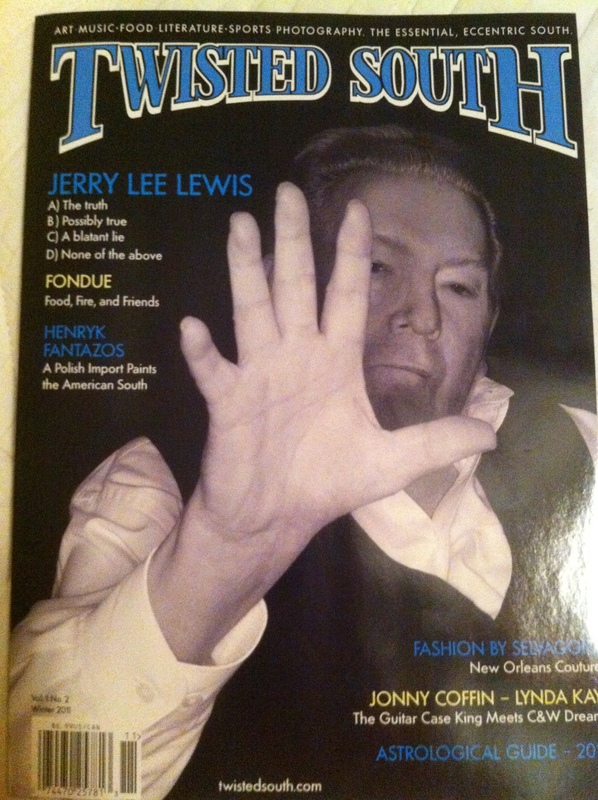 I have no other purpose than to honor the Grand Talent talented Jerry Lee Lewis. Yes, definitely post my link. Thank you very much.